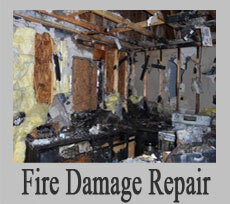 Extensive damage can be caused by even a small fire in your home. Your house might smell, the walls might be stained, and some of your possessions may get get destroyed. 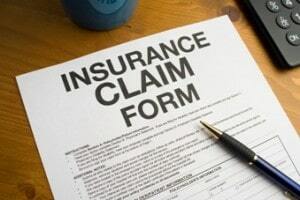 If you have severe damage, you will need to hire professionals. However, you might be able to do some cleanup yourself. 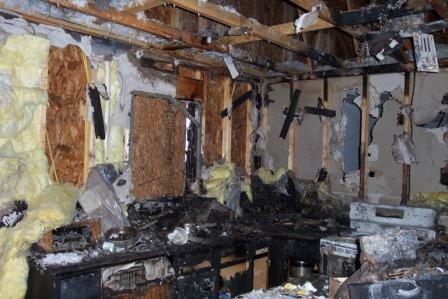 You must act quickly any time you have fire damage (immediate assistance visit http://www.action1restoration.net/fire/). The longer it takes for you to get everything cleaned up, the harder it is. Safety is of course your first concern. However, you do need to start with the cleaning process as quickly as possible. Be sure you are wearing the right safety gear any time you are cleaning up after a fire. There will still be a lot of odor inside the house from the smoke, and you will also be working with some strong products. Before you start working, make sure you have on a breathing mask, rubber gloves and goggles. 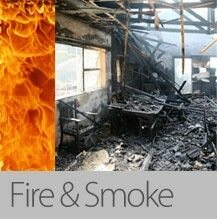 TSP is the best cleaning product for fire damage. (Which you can purchase at Home Depot) It is a very strong solution that is able to get rid of the most persistent of stains. Just mix warm water and a small bit of TSP to officially start with your cleaning job. Soak a sturdy sponge into the mixture. Start scrubbing a small damaged area. Once you have thoroughly scrubbed an area, use a cloth that has been soaked in water to rinse the area off. Soak your sponge once more and scrub again. Before seeing any significant progress, you might need to repeat this process several times. If the TSP doesn’t work, you may need to bring the big guns in. However, if you can do some of the cleaning work on your own, it can save you lots of money. It will also make it much easier to repair your house. So you should definitely try to do some of the cleaning yourself. 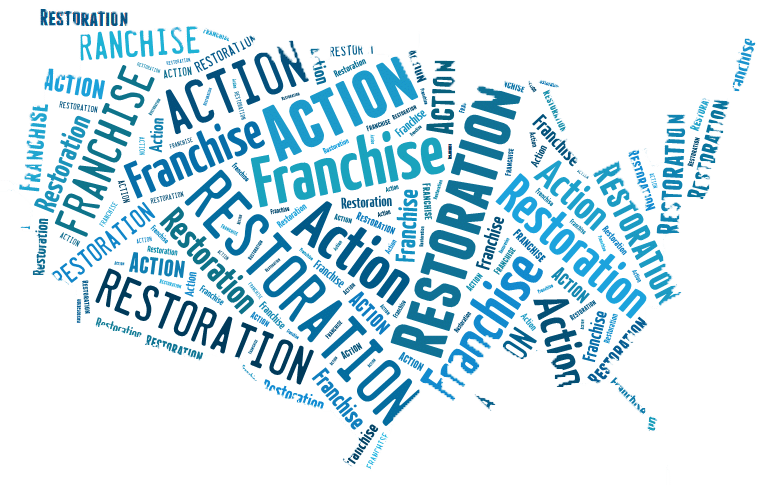 Many homeowners and businesses call us to handle all their restoration service needs right from the start. 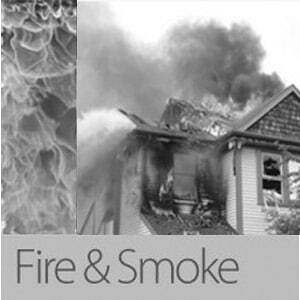 Our team is fast and experienced at restoring your home or business after a fire. Check out the Action 1 Restoration services, visit our services here.